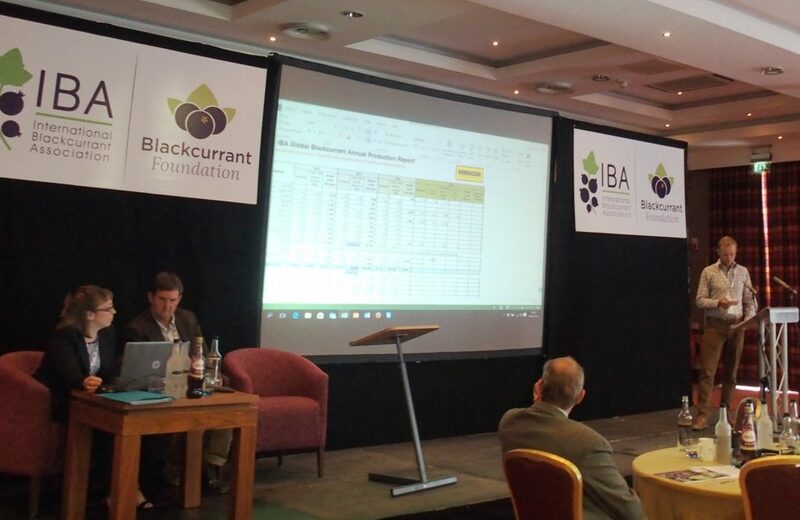 It is maybe the most expected moment of any blackcurrant conference, when the IBA president calls representatives of every blackcurrant growing nation to give a complete review of the situation in their country, a session sponsored by our partner Weremczuk. 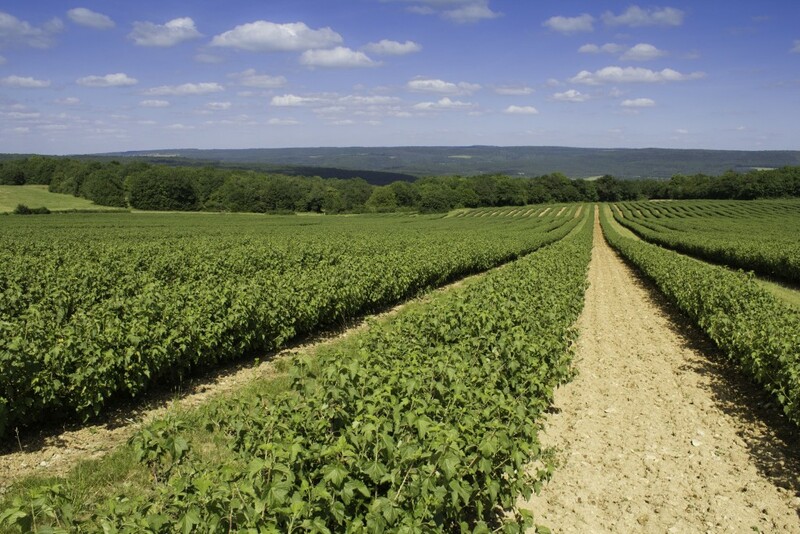 Everyone in the blackcurrant family would like to see a positive development of the blackcurrant growing situation in each country: that every country regulates its growing surfaces to meet the market’s demand, and steps back from commodity growing. This year’s review has shown once again that, unfortunately, we are still far from achieving this goal. Some countries reported that growing surfaces had been reduced after last year’s very low prices, others have increased surfaces. In some countries, there will be as much blackcurrants as in 2015, others expect a lower yield due to night frost during the flowering season, some growers look forward to a good yield – all in all, this is how it goes every year. What everyone has been looking forward to is the table of collected data on growing surfaces and expected yields in each country. It now also includes data on organically grown blackcurrants. As far as information has been made available until now, the table has been completed and published here. Any member of the IBA may access it, and if you have not registered yet, you can do this now!